K² Academy of Contemporary Jewellery Professional jewellery and design training in the heart of central London. 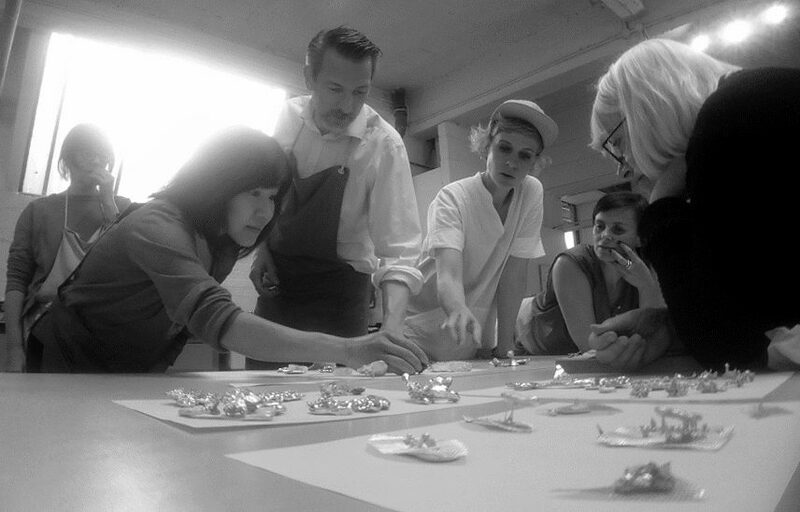 We are happy to announce the opening of K2 Academy of Contemporary Jewellery! They offers a new approach to professional jewellery training in the heart of central London. 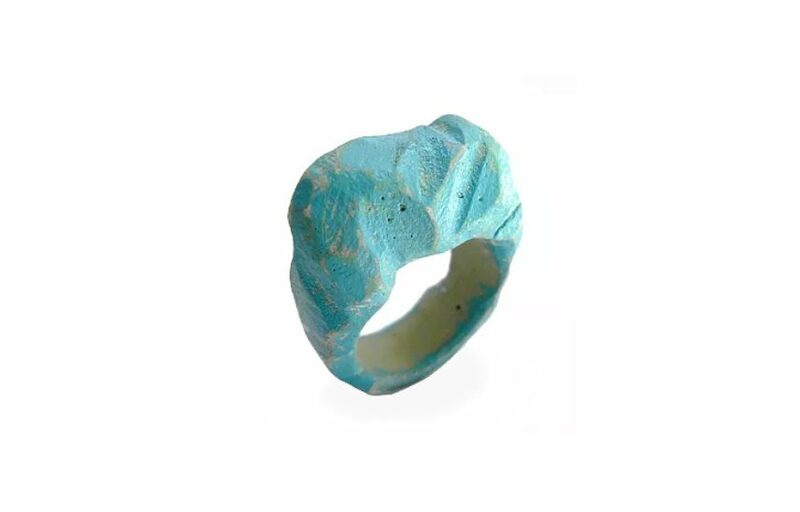 As they are both passionate about jewellery making and teaching, they will bring a conceptual, freethinking approach to design underpinned by a thorough technical training. Between them, they have many years of experience in teaching and working in the field of jewellery. Students who are looking for a thorough grounding in jewellery making and design as an alternative to a university degree, or professionals who want to broaden their skills will find K² the ideal place, as it offers the perfect balance between a craft and design education. 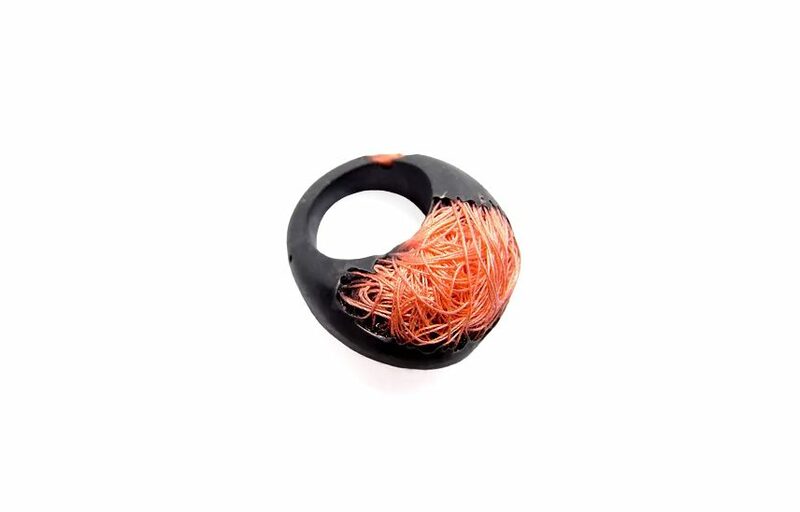 K2 founders and course leaders Katrin Spranger and Kelvin J. Birk are jewellery artists based at Cockpit Arts, London. 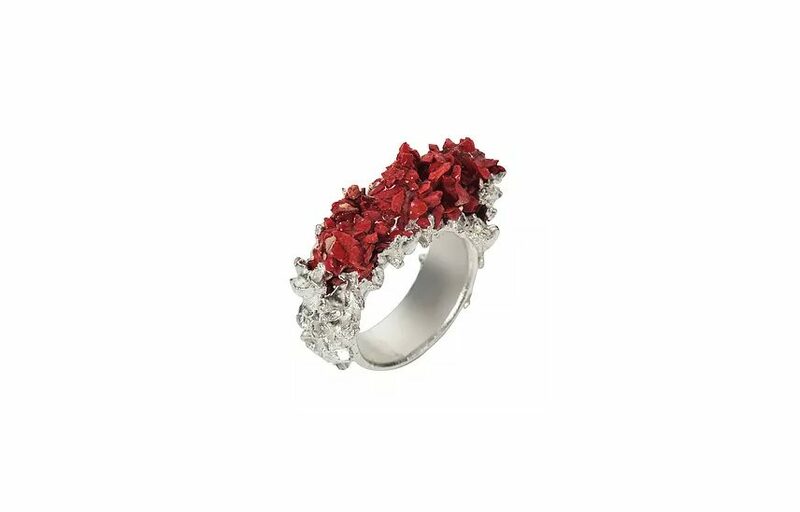 Having trained extensively in traditional jewellery and silversmithing techniques at top institutions in Germany, Sweden and the UK, they now run successful jewellery businesses. Between them they have many years’ experience teaching and lecturing in the field of jewellery, design and business planning both in the UK and abroad. Kelvin and Katrin believe in a rigorous technical skills training and in an innovative and critical approach to creative design development. Classes are taught in small groups at Cockpit Arts, a thriving community of professional craft businesses in the heart of London. This gives opportunities for students and graduates to gain valuable insight and work experience within a professional jewellery environment. K2 is located closely to major transport hubs, the British Museum and London’s Hatton Garden jewellery quarter.